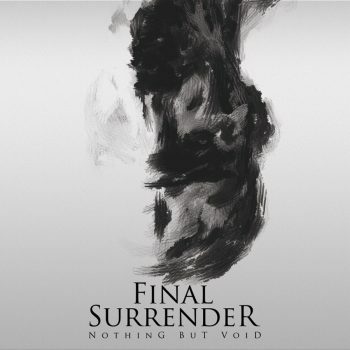 Nothing But Void is the sophomore release from the Indian progressive metalcore band Final Surrender. The album hits hard and does not let up. There are no ballads or radio singles here, just hard-edged, in-your-face metal. 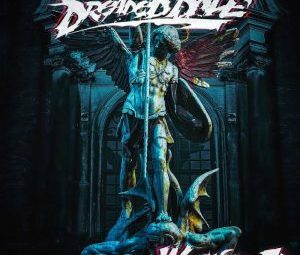 The sound of the album is best characterized as fast, complex riffing with aggressive growls and screams on top of a rock steady rhythmic foundation. There are some clean vocals, but they are more accents and highlights rather than featured vocal sounds. Their most prominent appearance is the chorus of “Exasperate” and “Failing Structures” and the intro to “Tear Down the Walls.” There is also a clean, jazz fusion influenced guitar interlude in “Inescapable,” but the accompanying vocals are still rough and harsh. I think a clean vocal there would have been a better choice, but It is possible the band was going for a particular effect with the contrasting styles there. 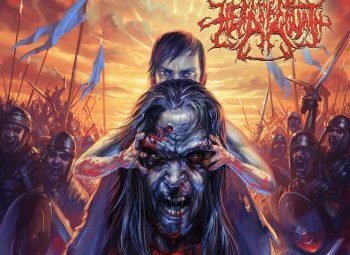 For the record, I use the label “progressive metalcore” because that is the description I have seen most frequently for this band. That being said, the music on this album is more metalcore than progressive. While the guitar riffs are filled with syncopations, hemiola, and other rhythmic complexities, the use of complex and shifting meters, experimental song structures, and epic song lengths often associated with progressive metal are not evident on this album. In fact, the entire seven-song album comes in under twenty-six minutes, with the longest song being just under four and a half minutes, almost a standard length. The most interesting song is the final track “Tear down the Walls,” which opens with a chorus that almost sounds like something new wave with its synth-heavy approach. The song also incorporates scratching, and other creative audio effects that are not present (or at least obvious) on the rest of the album. In all honestly, if I had written this review after the first five or ten listens, it would have been a much different review. 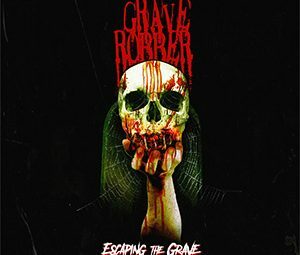 Initially it just sounded like a standard, almost generic metalcore album. It took a while for the complexity to really sink in. Obviously, that works in the band’s favor by giving them wider appeal. Those technical elements aren’t so up front that they are going to turn off people who aren’t fans of progressive music. Still, there is enough of it to make it interesting to people who like that sort of thing. I try in these reviews to consider the albums on their own merit and not evaluate them based on what I would have liked for the band to have released, but in this case that is proving rather difficult. 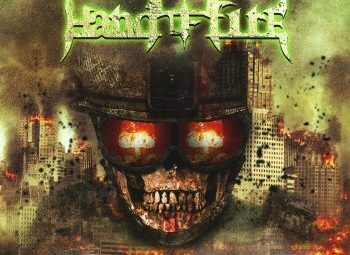 It is a good solid album, and if you are a metalcore fan who thinks that a band like Demon Hunter is going soft, then you might absolutely love this album. My biggest problems with the album are that there are too few memorable moments, and that I cannot help feeling like the band is holding back. I feel like Final Surrender is capable of more creativity than what it gave us on this album. So admittedly, I feel like the teacher who is grading down on a student’s work because I feel like he could have given more.